"Steve White looked after us very well, thank you." 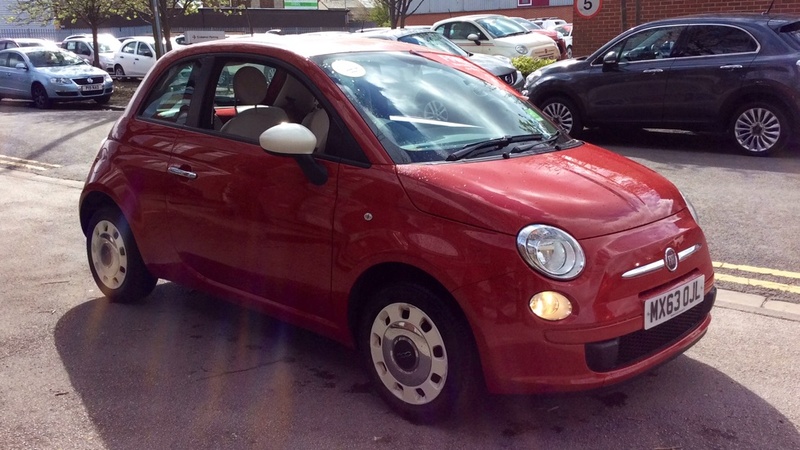 You can browse and test drive a huge collection of used Fiat cars here at Motorparks, with models to suit every driver available at very affordable prices. It has been 110 years since the world was introduced to the Fiat brand, with the 24 Horse Power representing not only the manufacturer’s first motor but also the production of light commercial vehicles. Fast forward to the present day and the Fiat family has expanded to include just about every vehicle you can think of. We have used Fiat 500 vehicles if you are looking for a stylish city car, used Fiat 500X cars if you need a set of wheels which will cross multiple terrains with ease and used Fiat Doblo Cargo vans if you require a nimble commercial vehicle. Peruse our entire second hand Fiat range and find the vehicle that suits your driving style online today. 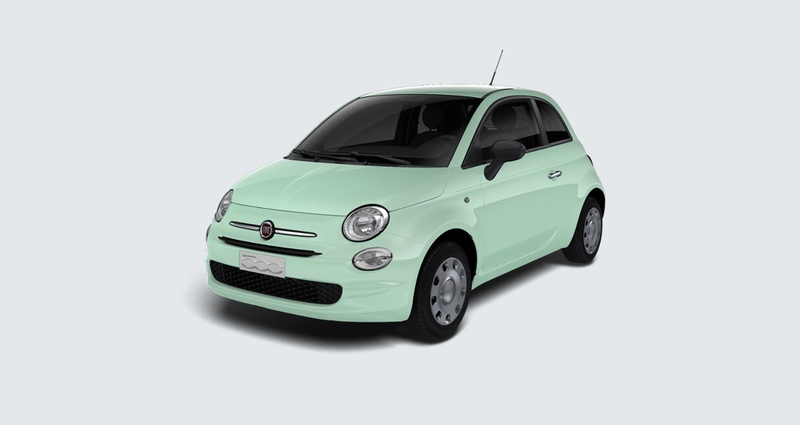 Why not request a test drive to get a better feel of the Fiats that catch your eye? Sporty styling, excellent T-Jet engine, well equipped. Contact us for more details. Fiat's Punto has undergone several name changes. Renamed the Punto Evo in 2010, it reverted to plain Punto in 2012. However, it remains an 'evolved' version of the Fiat Grande Punto which was launched in 2006. That's not a bad thing though - the Grande Punto is a good hatchback that's fun to drive and good value - and the Fiat Punto Evo built on that. Low running costs thanks to economical engines. Impressive MultiAir petrols. Good levels of standard kit. Comes with a driver's knee airbag and five three point seatbelts. Great used car choice. Features include Audio system with CD player that reads MP3 CDs, Central door locking: Operated by key, Computer includes average speed, average fuel consumption, instantaneous fuel consumption and range for remaining fuel, Cup holders for front seats and rear seats, Day time running lights, Drivers airbag, passengers airbag with de-activation switch, Electronic traction control, Halogen low beam and halogen high beam headlights with complex surface lenses, Dual-Drive power steering, and more. Personalised video available upon request - Ask about our unique Warranty4Life product.